If you don't already know, it is time for you to wake up to what is really going on in today's world; It is run by corporate CEO's and money hungry profiteers, and they're putting us all in danger. The people who run this world are cruel and violent. If they can't make money off of it, they're not interested. They are evildoers and they have been poisoning us since their rise to power has begun. They inject our children with deadly and toxic vaccines that cause autism, feed us food that causes cancer, and they murder our disease curing scientists – and we have had enough. In 2015, the death of NASA's brilliant scientist Alberto Behar shocked the world and revealed a well-kept secret. He and 73 other scientists have mysteriously died in plane crashes over the past two years. Of course, scientists like this are the worst enemy of the global elite because they cure the diseases that make them their fortune! Was the death of these scientists mere coincidence, or a much darker plan that roots back to the Rothschilds and Rockefellers. The attention of the people was first brought to the mysterious plane crashes in 2014, with the crash of the Malaysian Airlines Flight MH17. The plane was shot down over eastern Ukraine, and investigators say the missile that struck the plane was fired from territory held by Russian-allied rebels. The plane was traveling from Amsterdam to Kuala Lumpur on July 17, 2014. 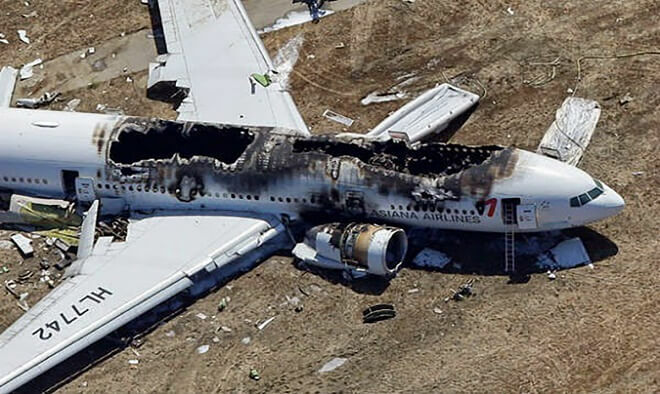 All 298 people aboard the Boeing 777 were killed. Bahar's death raised, even more, suspicion when you consider his qualifications and impacts. He is most known for his efforts involved in the mars exploration projects. He also had excellent flying experience. Even more suspiciously, there were over 100 AIDS experts on flight MH17, and one of the most renowned researchers on the flight was Glenn Thomas, a former spokesperson for the World Health Organization. Additionally aboard the flight was Joep Lange, the international AIDS Society's Former President. He and his colleagues were on their way to a conference on possible cures for aids... None of them ever made it there. The death of 74 different lead researchers and scientists simply does not add up. Especially with Albert Behar behind the wheel; something just isn't right about it. What do you think?